My favorite deco piece of the month. 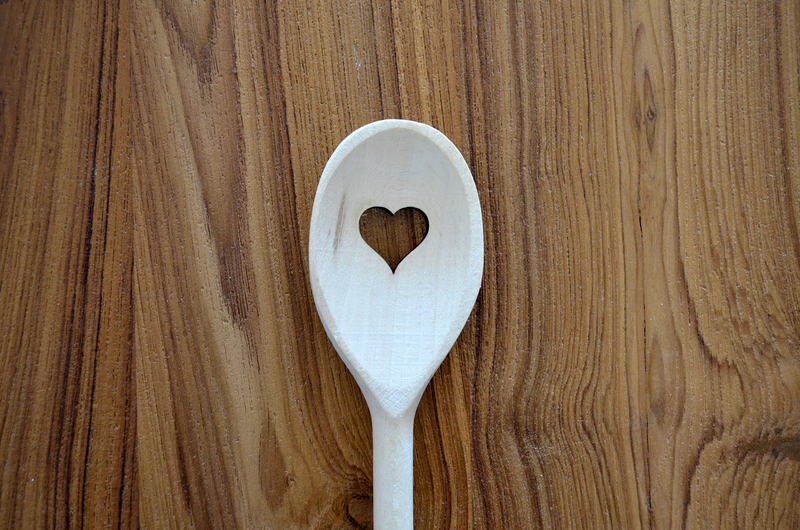 Last Saturday i found this lovely wooden spoon on a market stand at Karmelitermarkt. It cost only € 1 and it makes me happy everytime i look at it. 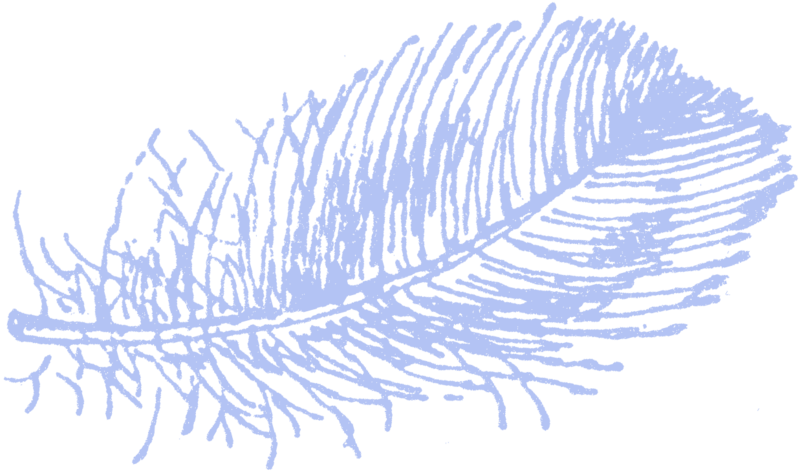 I was so inspired that when i came home i made Schinkenfleckerl right aways just so i can use it. 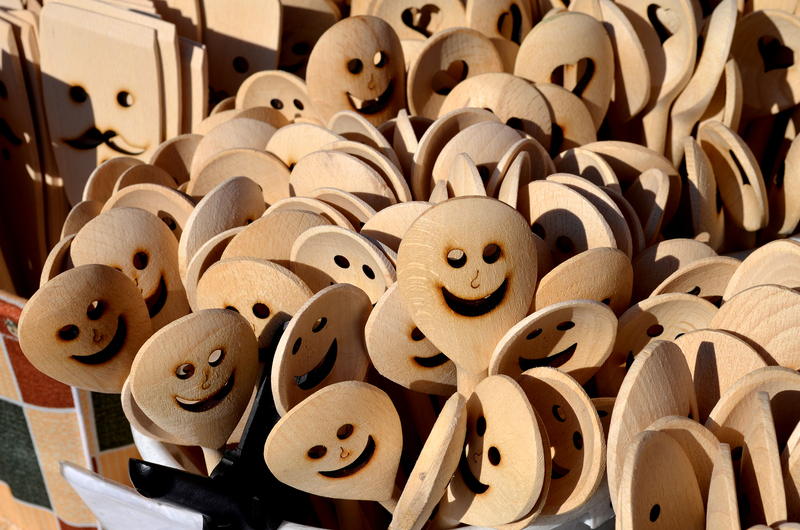 You will find also wooden spoons that laugh or cry, some have a mustache and some look a bit older – check it out!